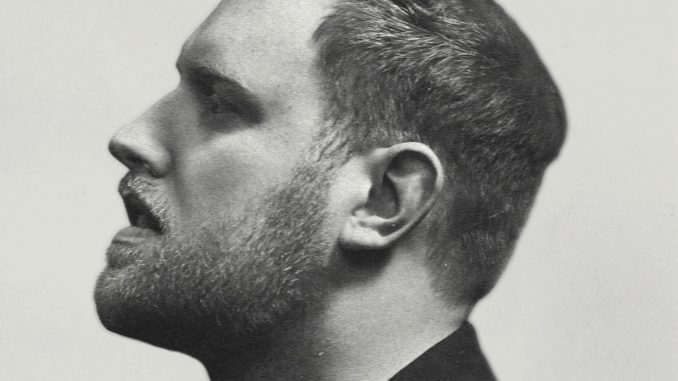 With Over Two Million Singles Sold, 800 Million Streams and a Platinum Selling Debut Album, Gavin James returns to Northern Ireland with a date at Belfast’s most iconic venue, the Ulster Hall. It’s been just under 3 years since Dublin singer-songwriter, Gavin James, released his debut album “Bitter Pill”. These past years have been non-stop for James with tours across the globe, including his own sold out headline arena tour to an audience of 15,000, as well as supporting Ed Sheeran and Sam Smith along the way. Gavin ’ s total streams are rapidly heading toward the One Billion Mark and rising, making him one of the most successful streamed acts in the world. His breakout hit single “Nervous” from his platinum-selling debut album “Bitter Pill”, has to-date achieved over 200 million streams collectively on Spotify, reached No.1 in Holland, Top 10 in France, Ireland and Norway, going multi-platinum in those and several other international markets. The debut album also achieved Platinum Top 5 sales in his native Ireland and reached the Top 5 of the album charts across Europe. Gavin ’s latest collaboration with Alan Walker on the single “Tired” has also reached platinum sales around the globe. One of the most genuine and humble artists in music, Gavin is looking forward to releasing his sophomore album ‘ Only Ticket Home’.The lead single “Always” (Mixed by Mark Ralph – Clean Bandit, Jess Glynne, Years and Years, Rudimental) has reached 20 million streams to date and is now platinum in Ireland, and No.1 in Brazil. 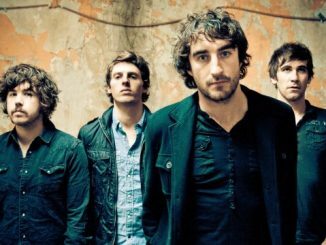 Gavin’s popularity is a just reward for such a talented and tireless musician. The son of Dublin ’ s best-known postman – “I’ m not kidding, everyone in the city knows my dad” – and a child-minding mum, Gavin grew up surrounded by music, not all of it to his taste. His dad played Cat Stevens, Sam Cooke, Bob Dylan and Van Halen around the house, his decade older brother, with whom he shared a room, relentlessly played rave. Gavin ’ s great-grandparents were opera singers and his granddad a stand-up comedian and whistler who appeared on TV in Ireland. 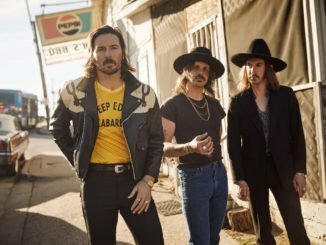 Performing clearly in his blood, Gavin took up the guitar at 13, learning Led Zeppelin covers and forming a three-piece rock band (minus a bassist), who played gigs in skate parks. By 14, he was writing his own rock songs, which he stripped down to play on acoustic guitar with a mate. Still, at school, the pair began getting their first paid gigs in pubs. Eventually, the pair went their separate ways and for four years Gavin gigged non-stop. It was only a matter of time until he was performing his own songs, 600 punters were turning up to howl back the songs to him every weekend, rather than his covers. “ It was an insane time, and fantastic practice, ” he says. “ It taught me how to use my voice properly and perform for tough crowds. Folk crowds were rowdy, crazy and drunk – they’d run on stage, grabbing the mic. I started going into the audience with my guitar to get them to stop. If I wasn’t such a big guy, I wouldn’t have dared.” He increased his focus on songwriting and playing and was rewarded in 2013, aged 21 when his independently released single Say Hello won the Meteor Choice Award for Song of The Year. An EP led to several of his songs become domestic radio hits. Though his success in Ireland didn’t immediately translate abroad, in recent years it is clear has in a big way. Gavin’s new album ‘ Only Ticket Home ’ is out now and his new single “Glow ” will accompany the release, which includes a music video shot in and around his hometown of Dublin, featuring iconic locations that kick-started Gavin ’ s career and featuring several cameos ’ s including his parents and famous musicians. 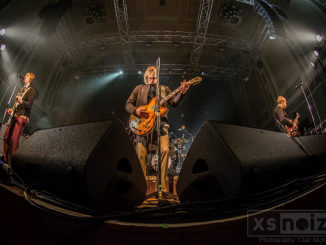 The Modfather Paul Weller played Belfast’s famous Ulster Hall on 15th Feb. Clair McAllister was on hand to take these great shots.